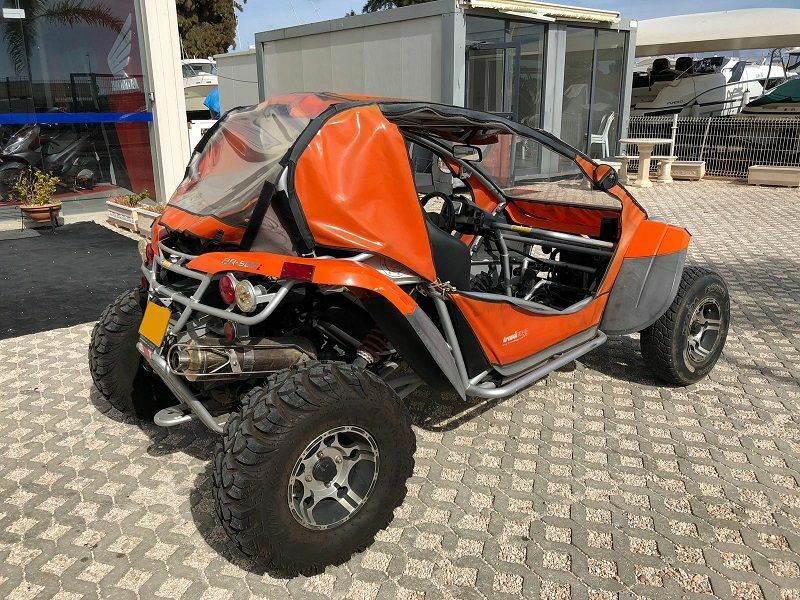 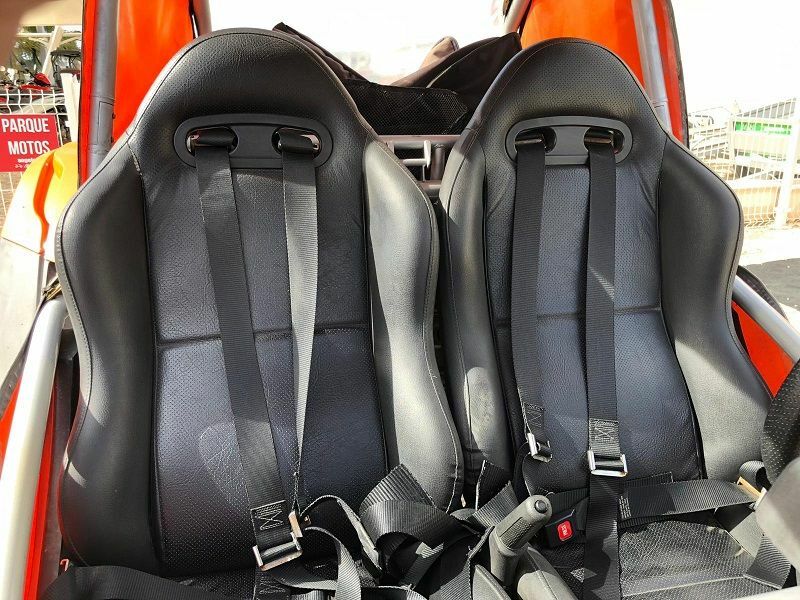 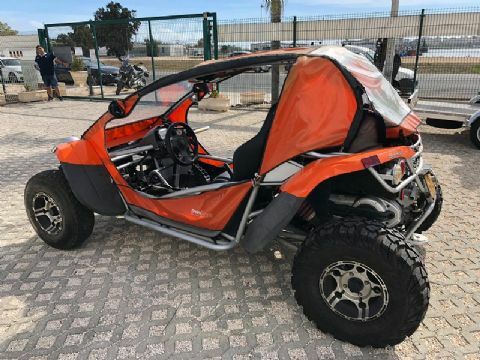 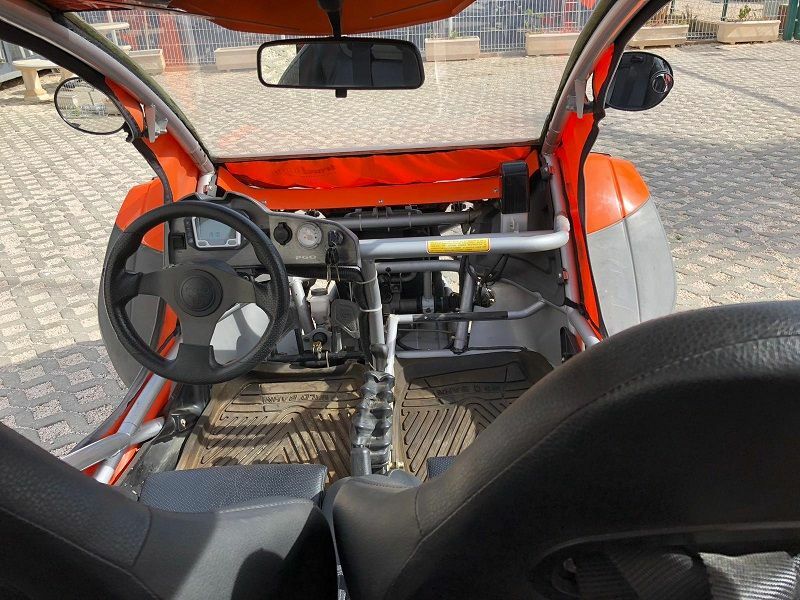 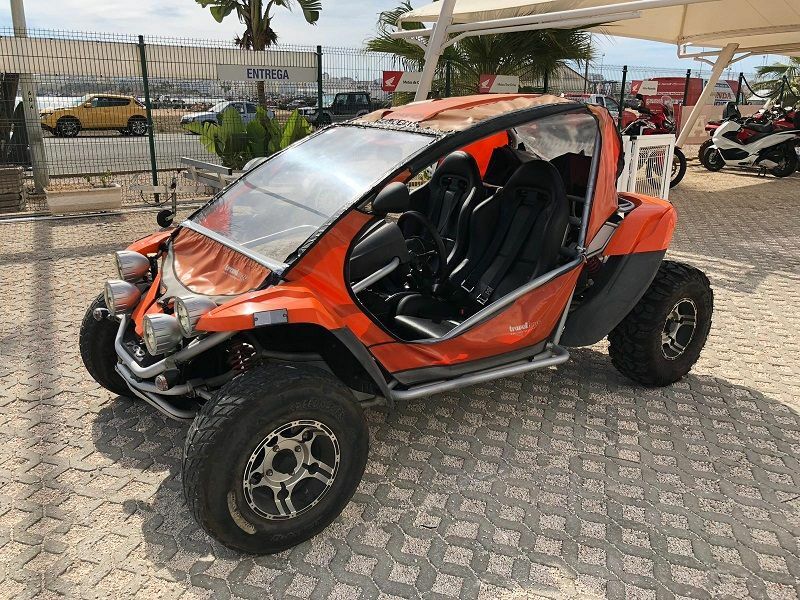 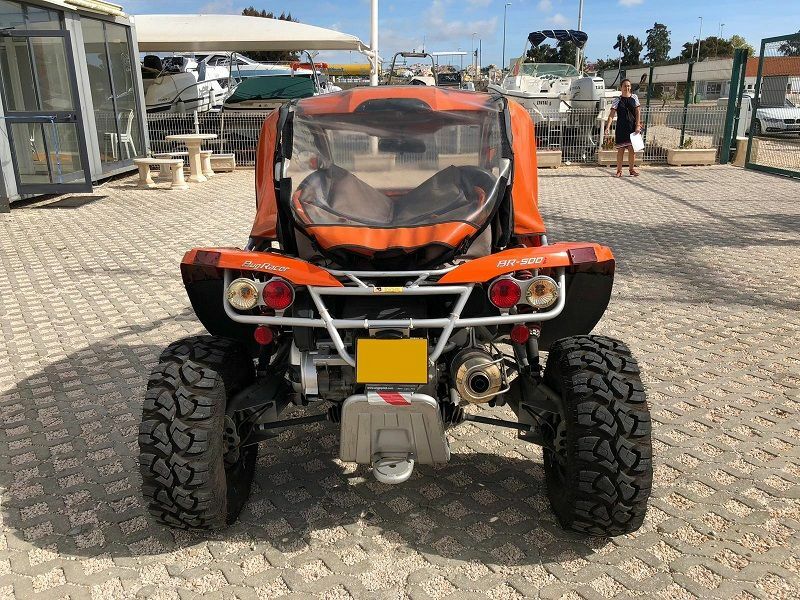 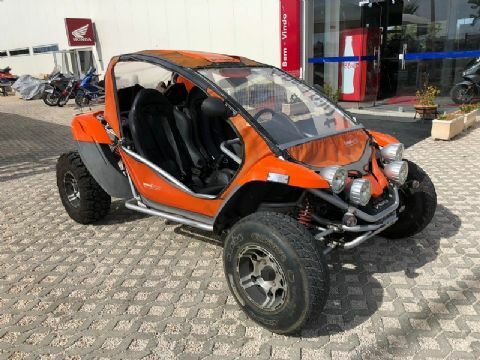 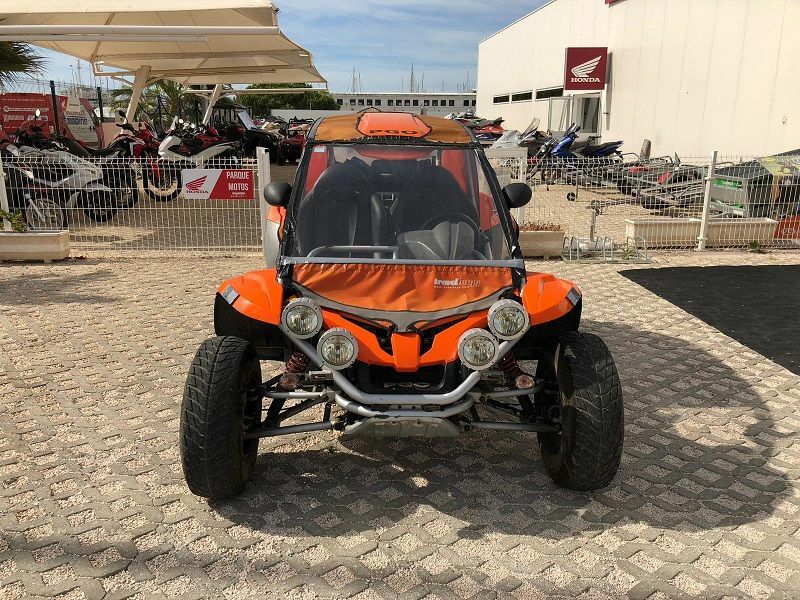 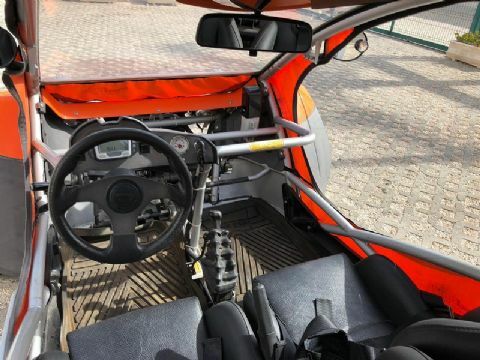 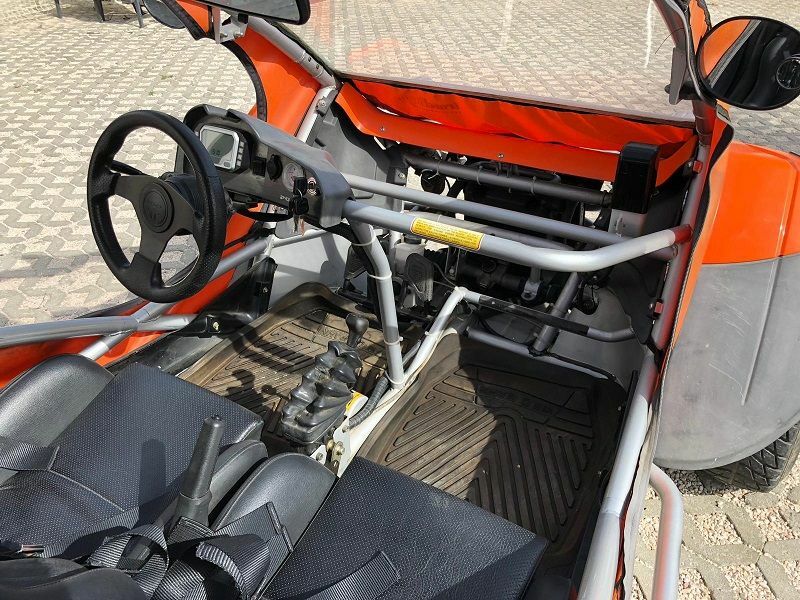 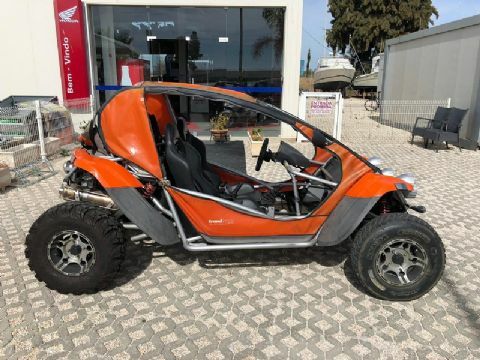 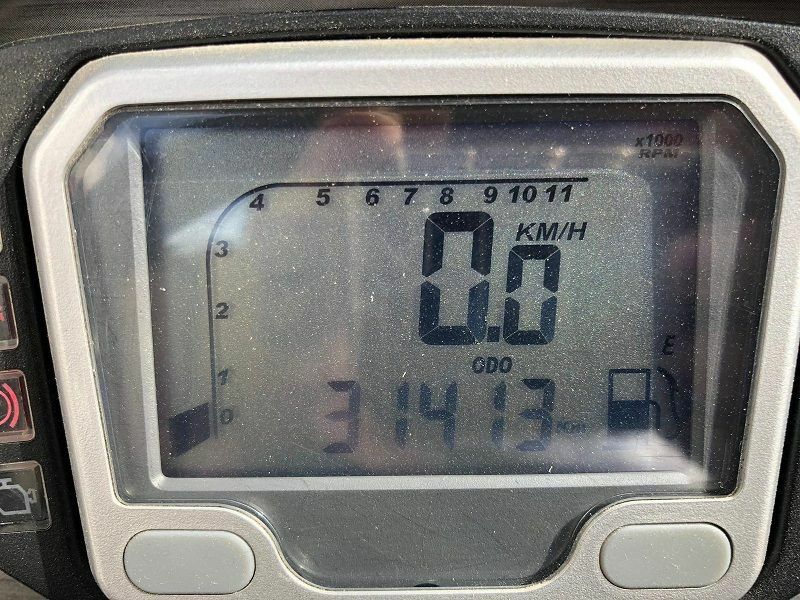 MotoQuad PGO BugRacer BR-500 in excellent condition, tyres are almost, automatic gearbox and plenty of light. It is worth checking. 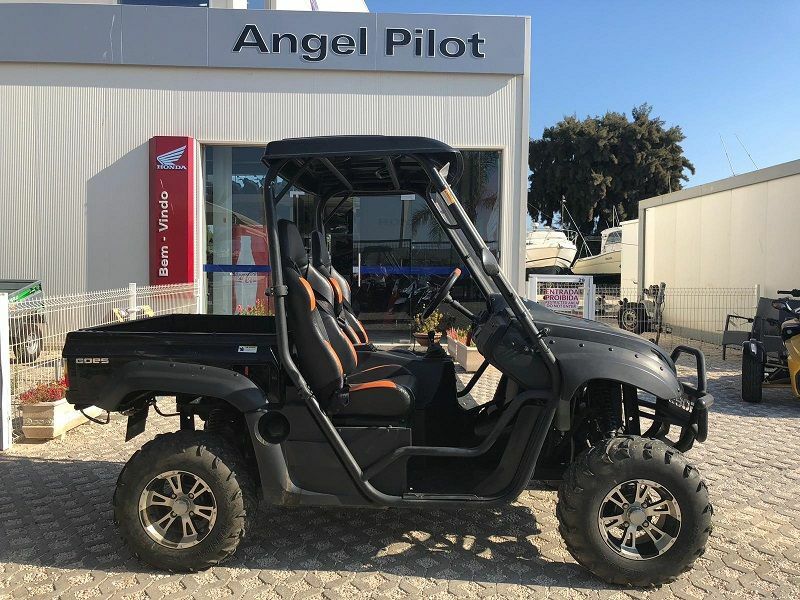 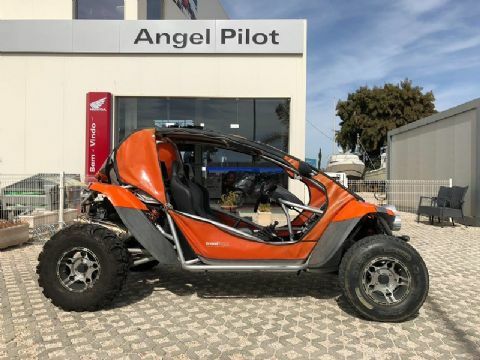 Come to Angel Pilot and see this and other offers of MotoQuads. 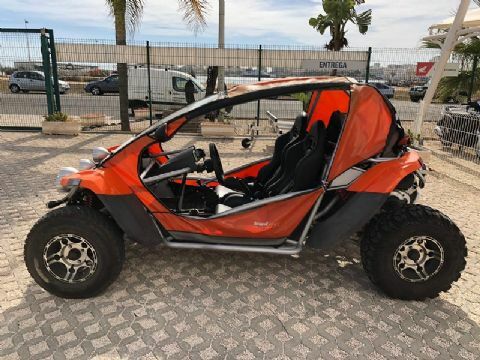 transfer fee of € 100 not included.